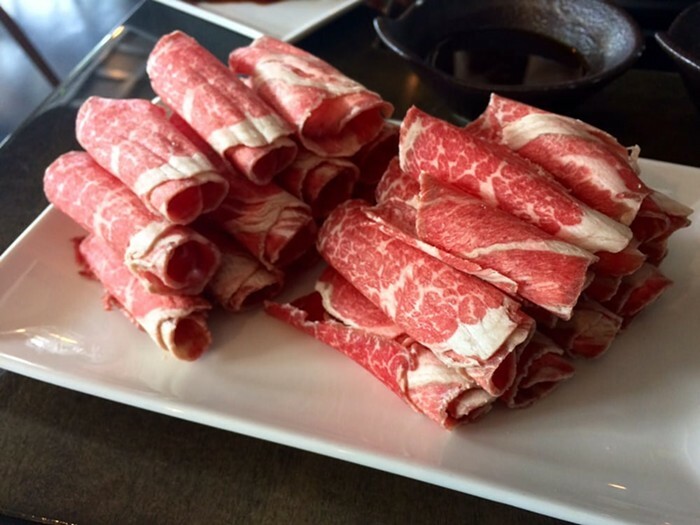 Located near Metropolitan Market in Lower Queen Anne, Roaring Bowl specializes in you-cook-it-at-your-table Japanese shabu shabu, with the thin slices of meat, seafood, and vegetables that go in the boiling broth sourced from local purveyors. Also: a robata grill and gamjatang (spicy Korean pork-bone soup). The bowl roars in an appealingly simple, contemporary wood-paneled and white-tiled space.